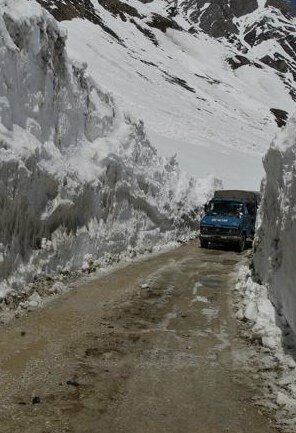 Beautiful but remote, Ladakh sits like a white gem in the green crown of Jammu and Kashmir tourism. 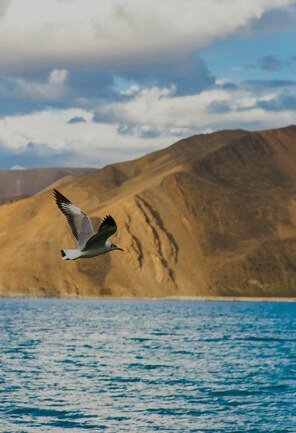 Positioned at an altitude that ranges from 9,000 feet to 25,170 feet, Ladakh is the highest plateau in the state. 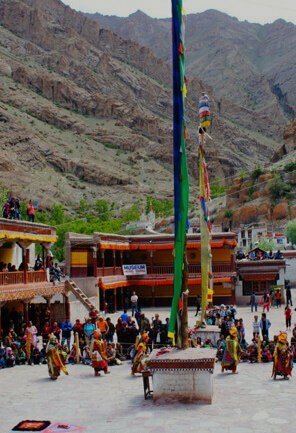 Thanks to its rocky terrains, frozen trails, nomadic villages and elevated swinging passes, it spills colours and magic over tourists, especially over adventure seekers. 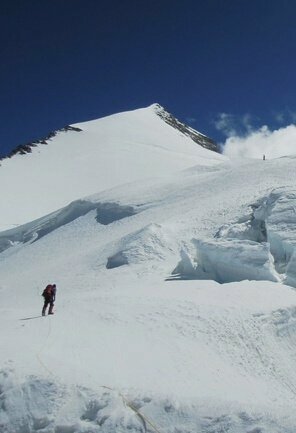 With its unique treasure of attractions and activities, it is almost impossible to ignore this cold deserted land. 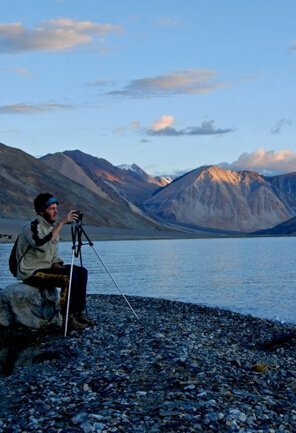 Among the several activities in Ladakh, one that lures both domestic and international tourists is camel safaris. 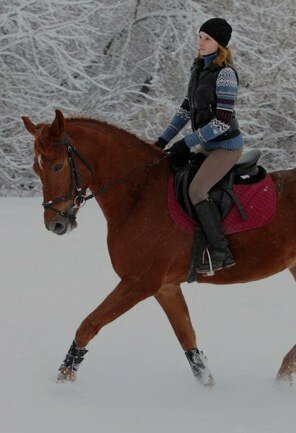 Yes, it’s true! The camel is not confined only to the Thar Desert of Rajasthan but it has been one of the major modes of transportation in the cold desert of Ladakh for centuries now. But unlike usual single hump camels, Ladakh is popular for its double hump Bactarian camels. 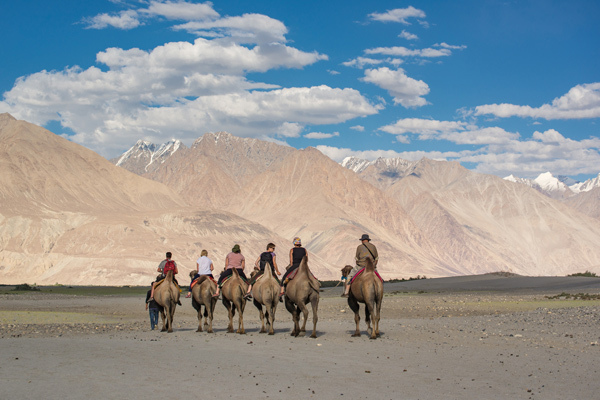 Camel Safari LadakhCamel safaris in Ladakh are very popular in Nubra Valley from Hundar Village to Diskit, the capital town of Nubra. 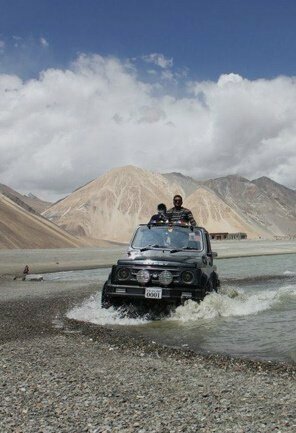 Ladakh camel safari tour ends at Panamic village, another prominent village, famous for its hot sulphur springs. Travelers can enjoy this exciting safari from July to September; it takes about two hours for a single ride to complete. 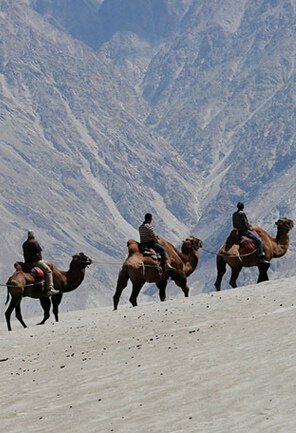 While enjoying camel safari in Nubra Valley, one can comprehend what makes the rugged mountainous landscape so breathtaking. 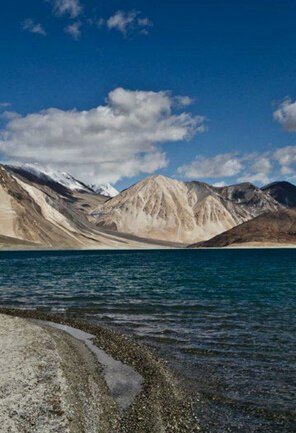 Nubra Valley is known for its spectacular natural beauty with striking apricot, apple, and orange berry orchids and barley fields on one hand and rolling sand dunes and snow-capped peaks nearby on the other hand. 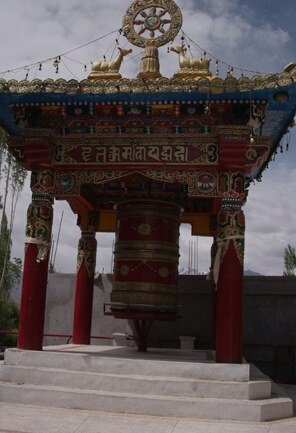 There are a few Gompas too among which Diskit Monastery is the most famous. 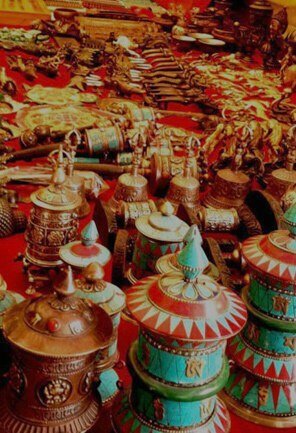 Apart from exploration, Ladakh camel safari tour also provides brilliant chances to come close to nature. 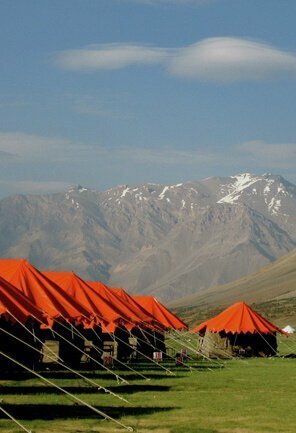 Spending night under the stars surrounded by tranquility while leaving the world behind is a remarkable experience in itself.Along with camel safaris, tourists can also enjoy several other activities in Ladakh like trekking, mountain biking, mountaineering, white water rafting and yak safaris. 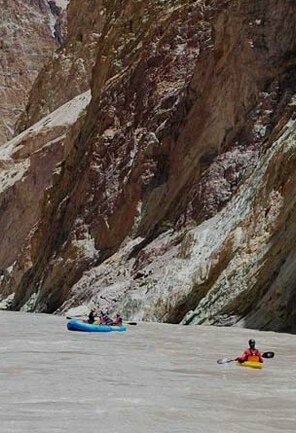 There is a wide range of trekking routes in Ladakh that are meant not only for professional trekkers but also for beginners. 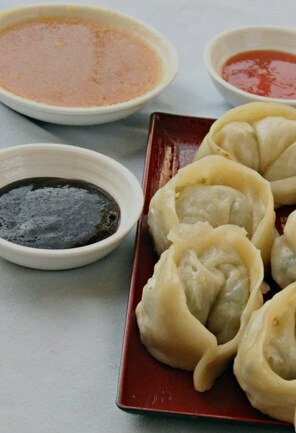 Among them, Nubra Valley Trek, Markha Valley Trek, Frozen River Trek, Spituk Trek and Zanskar Trek are the most famous ones.